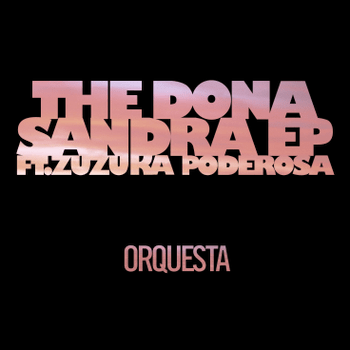 Beautiful production by Orquesta from Ireland, featuring the awesome Zuzuka Poderosa. Check the free full EP over at Bandcamp for remixes from Sonora (Peligrosa), DJ Reaganomics (NYC) and Thornato (NYC). And if you have the chance, don’t miss Zuzuka in Berlin this weekend – she will be performing at the ¡RADICAL RIDDIMS! festival.